Imdur 120mg Tablets 1X100 each Mfg.by: Schering Corporation USA. Imdur 30mg Tablets 1X100 each Mfg.by: Schering Corporation USA. 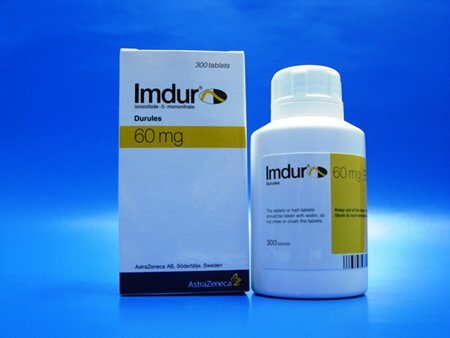 Imdur 60mg Tablets 1X100 each Mfg.by: Schering Corporation USA.